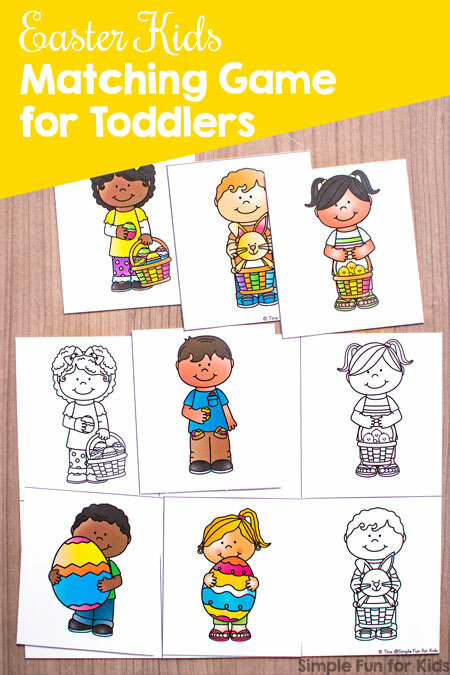 Your toddlers (little matching geniuses, all of them!) 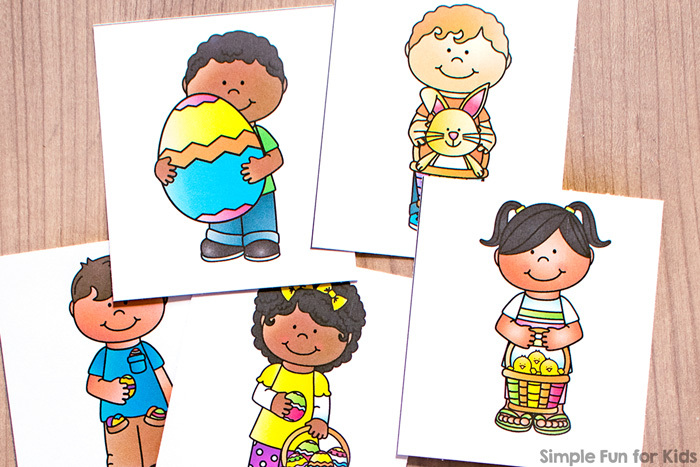 will love the super cute images in this printable Easter Kids Matching Game for Toddlers! 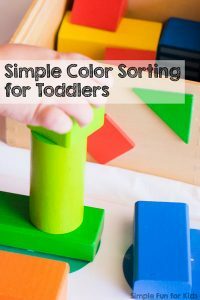 It comes in a color and a black and white version that you can mix and match for a greater challenge. 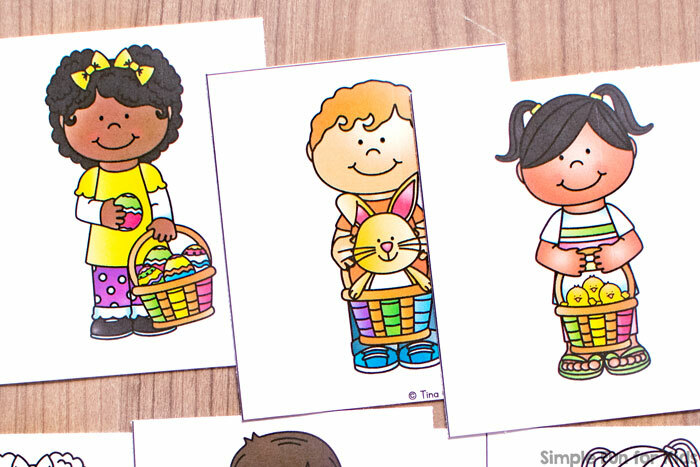 There are two pages of six images of boys and girls holding Easter eggs, chicks or a bunny. The images on one of the pages are in color, the ones on the other page are the same in black and white. 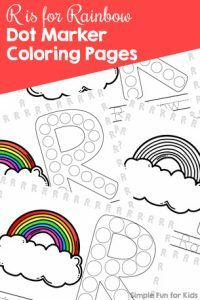 You can use one copy of each page or two copies of one of the pages. Cut both copies apart at the black lines or leave one copy intact (leaving one copy intact makes it easier to match the images for beginners). 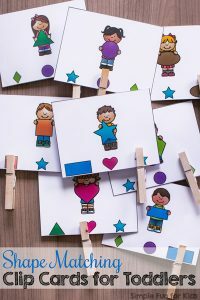 Besides matching the images, you can talk about the details and colors in the pictures, have your kids find a specific image in a stack of cards or hide cards around the room for your kids to find and bring back to you. 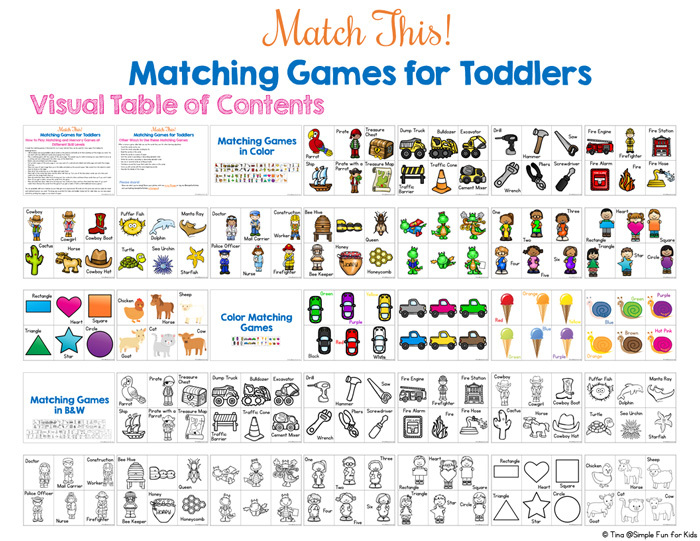 Download your free Easter Kids Matching Game! 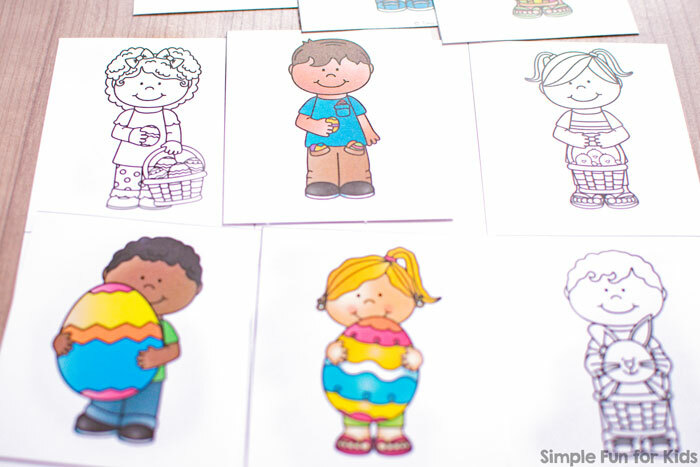 My Easter Cutting Practice Puzzles use the same set. 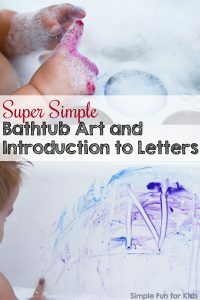 Are you looking for more simple toddler activities? I’ve picked out a few for you! What a wonderful material, the kids love it! Thank you so much for the kind words, Maria, they really mean a lot!